At ARV Skin and Laser Centre, we understand every skin is different and unless we know your skin we cannot recommend the right kind of treatment which will suit your skin. We have all the latest technology when it comes to offering multiple solutions that are available anywhere in the world but all of this means nothing, unless a qualified Dermatologist goes UNDER YOUR SKIN. Our team of skin specialists will first analyze your skin, nutritional levels in your blood and key ingredients which make your skin glow. We work on your skin both from inside and outside to achieve not only the best results but also long lasting results. The Centre is being led by two of the best dermatologist in Gurgaon sector 49, Dr Gurvinder Banga and Dr Kalpana Patel. 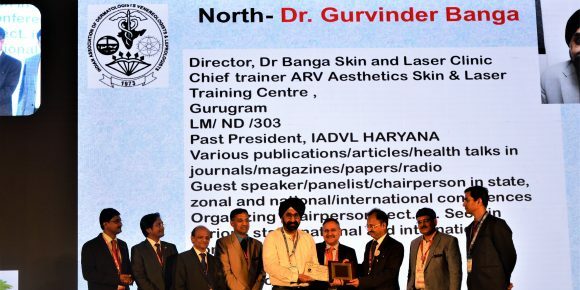 He is the Director of ARV Aesthetics, Skin & Laser Clinic, Gurgaon. A renowned Dermatologist himself, Dr Banga has vast clinical experience. 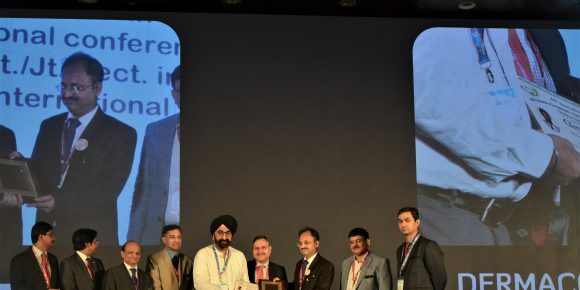 Committed to patient safety, he chooses the least invasive procedures that minimize the impact of surgery and undertakes continuous medical education in his chosen discipline. 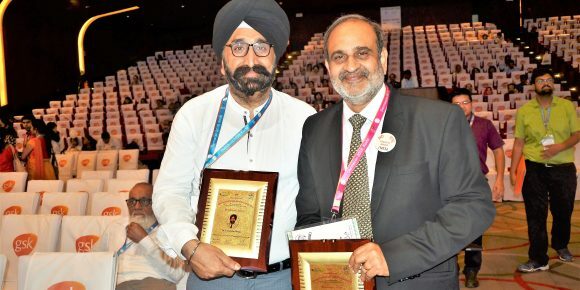 Graduated from the Gandhi Medical college, Bhopal. 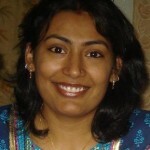 Dr Kalpana has worked extensively in the public and private hospital sector with a special interest in Dermatology. She did her residency in Dermatology department from one of the most reputed hospital in New Delhi. 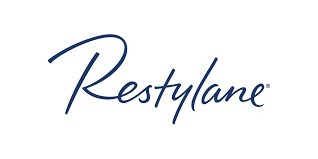 We offer aesthetic and dermatology treatments ranging from skin tightening, skin rejuvenation, botox, fillers, body contouring, Laser hair removal, skin and hair diseases, hair transplant and regrowth treatments. For your queries and concerns you can either book for an online appointment or call us. 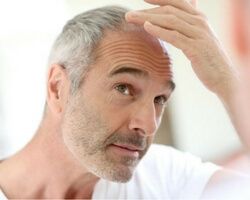 Hair loss is experienced by many men and women at some stage of life. We offer a holistic treatment plan for hair loss patients with medication, procedure and transplantation..
ARV Aesthetics offers Laser Hair Reduction with the most advanced technique that is safe to use and has quick results. Our special lifetime packages is a favourite among our patients. Our dermatologists offer a wide range of aesthetic treatments to help your skin fight ageing signs. We follow a holistic approach to create artistic results. 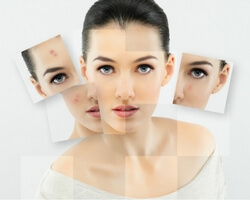 Acne is the most common skin disease that patients complain of. Our doctors have efficiently helped them with clear beautiful skin in minimal time and maximum safety to the skin..
Botulinum toxin is a very successful treatment used for treating facial lines and wrinkles. This US FDA approved treatmenthelps in improving the facial texture and condition. Scar Removal is a unique comfortable procedure that help the patient in elevating the aesthetic appearance of the skin by removing or reducing conspicuous scars with a hassle free experience. Get rid of unwanted fat that are hard to remove with our body contouring treatment. The treatment has no downtime and is completely safe for use. 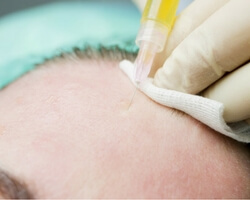 Our doctors implement PRP (Platelet Rich Plasma) hair loss treatment, which is an innovative method for the treatment of male & female hair loss. It can also be used to provide aesthetic enhancement for other parts of the body. Amazing experience , Dr Banga is very polite and understanding doctor. The staff is very cooperative and humble. One of the best experience . Will give 6/5 on the rating scale. Such a great experience. Very friendly staff and compassionate and competent doctor. Took all the time to go over my questions. I left the clinic with a satisfactory smile.Thank you!